Home News Breaking News Philly Daily News Headline: Mazel Tough! 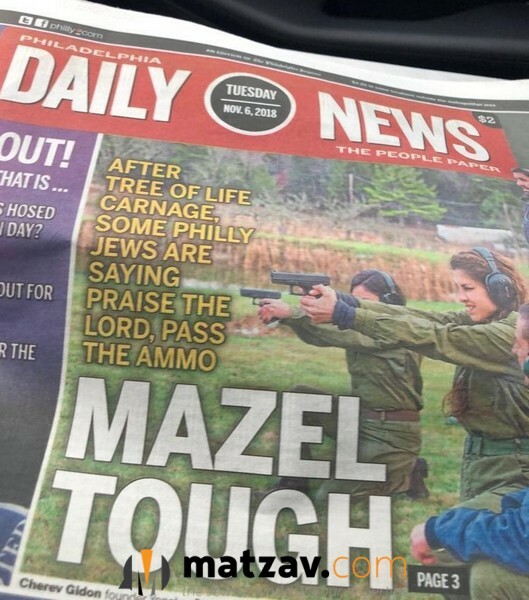 Philly Daily News Headline: Mazel Tough! 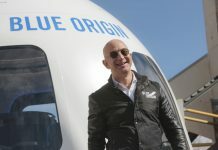 Previous articleWatch: Will Dem-Controlled House Slow Trump’s Progress? Mazal Tov is correct dikduk.